Occasionally I review movies or other author’s books on this blog and I’ve preserved those posts on this page, along with features about other authors. I did much more of this when I began this blog back in 2012, and one of my resolutions is to review more books here. 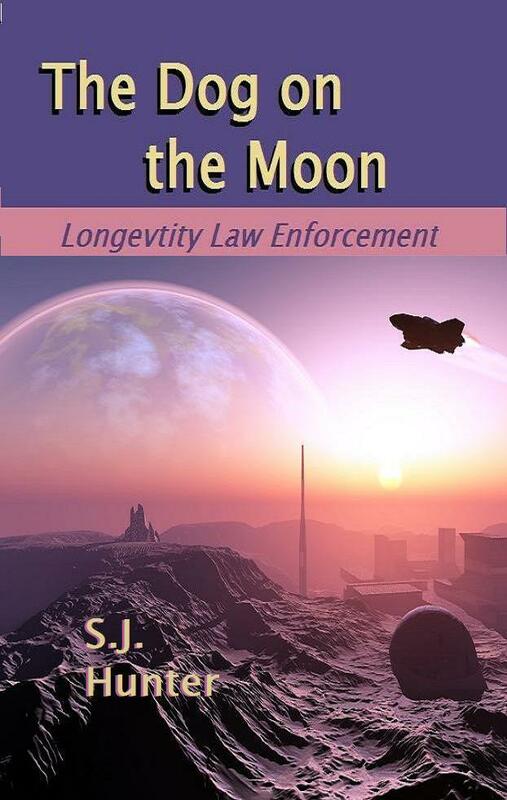 I am interested reading speculative fiction of all sorts, including science fiction and fantasy. My protagonist in Shape of Secrets is a gay male, so I’m predisposed to review stories that feature LGBT heroes, or others who find joy in life by being true to who they are in spite of obstacles. I am not interested in reviewing non-fiction, pure romance novels, stories which promote any particular religion, children’s books, or horror of any type. Please do not ask me to review erotica or books about vampires or zombies. Why am I reviewing a crime novel like Murder Gone Missing? Well, even though Shape of Secrets is a fantasy, it is also a murder mystery, and I have a soft spot for zany crime novels with an unusual premise. This is my third recent review here and I hope to do more. See the end of this post for details about my review policy. Review summary: I chose this book because I enjoy fantasy, and shape-shifting dragons sounded like way too much fun to miss. 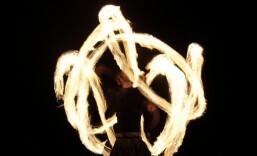 It turned out to be more of a romance novel in a fantasy setting. However, it is a fun read (and the shape-shifting dragons were as good as I hoped.) I give it a 2.8/5. Details are below. With the novel y1 I made a mild segue in to writing crime fiction, and in the process it was my pleasure to make the acquaintance of several more experienced crime writers. This includes Nick Wastnage, author of twelve novels and a writer with a grab you by the throat style that almost guarantees less sleep until you finish his book. His latest novel is Playing Harry. Playing Harry: Harry, an investigative journalist with a top British national newspaper, discovers a mysterious, encrypted file on his late brother’s computer. He thinks it contains a cure for HIV and is linked to his brother and sister-in-law’s murders. Helped by Amie, his ex-girlfriend, he starts to search for the truth. He becomes immersed in a violent, disturbing international conspiracy, where two of the world’s leading pharmaceutical companies resort to murder and corruption to secure their world dominance and the American and British security services are shown to have blood on their hands. 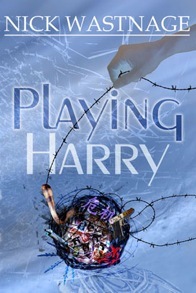 Playing Harry, is about the man who rattled the CIA and MI6 and is available at Smashwords, amazon.com, amazon.co.uk, Barnes and Noble, iPad UK, iPad US, http://playingharry.wordpress.com. Nick took the time to answer a few questions just for this blog. 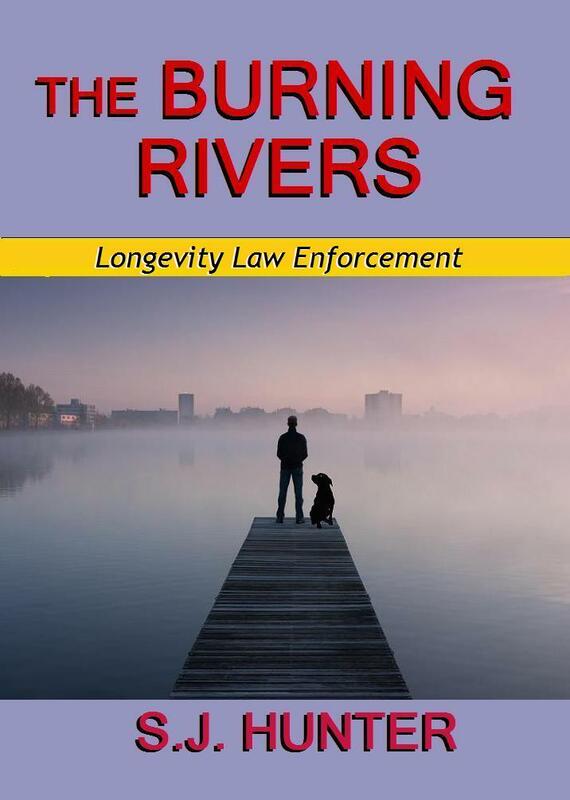 I wrote: Unlike many other prolific crime writers, it looks like you don’t have a single crime solver that you write about. Rather your books span all manner of characters, crimes and places. Why the eclectic approach? He answered: Well, it’s because I’ve never found a character I’ve wanted to continue writing about, but that’s all changed. In a recent blog post, http://nickwastnage@blogpot.com – called Why did I write Playing Harry? I’ve said that I’ve found in Harry Fingle, the main protagonist and crime-solver in Playing Harry, a character I want to take through to a few more books. He has his faults, but he’s basically a good guy, and I’m looking forward to finding new adventures for him and developing his character. I wrote: Your latest book looks particularly interesting and I’ve added it to my “to read” list. I’d love to know, what is your personal favorite thing about “Playing Harry?” He answered: The way I’ve managed to weave a love story and the exploits of six troubled characters into the narrative of a crime novel. It’s an interstitial book and cross-genred. I wrote: Are you willing share anything about what is in the works after “Playing Harry?” He answered: I think I’ve already given it away. I’m starting on a new Harry Fingle novel, part of The Harry Fingle Collection, within the next four weeks. Without giving any more away, his enemies come back to haunt him, and his ex-lover, Amie, who’s now married, is never too far away. It should be finished by the second part of next year. I wrote a short, Harry and His Unfinished Business, which sort of kicks the new book off. 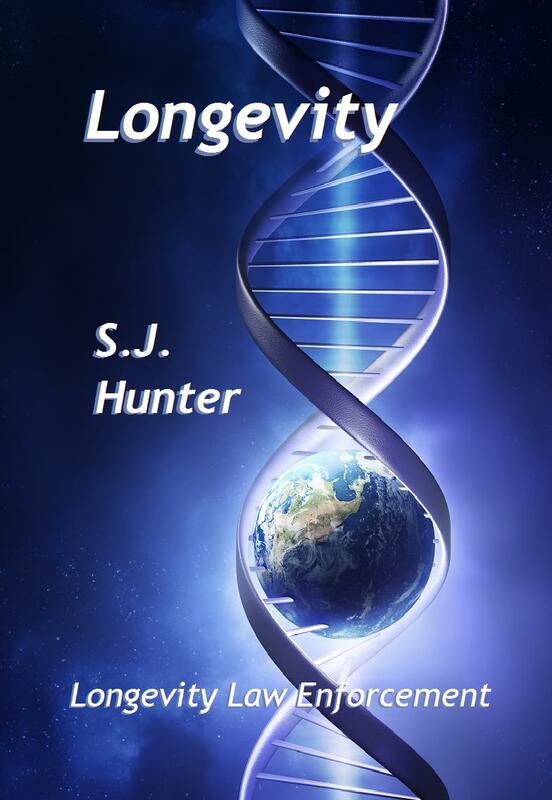 It’s available for free at https://www.smashwords.com/books/view/240287 or can be read on my blog. About Nick Wastnage. Nick Wastnage calls himself a crime writer and an optimist. 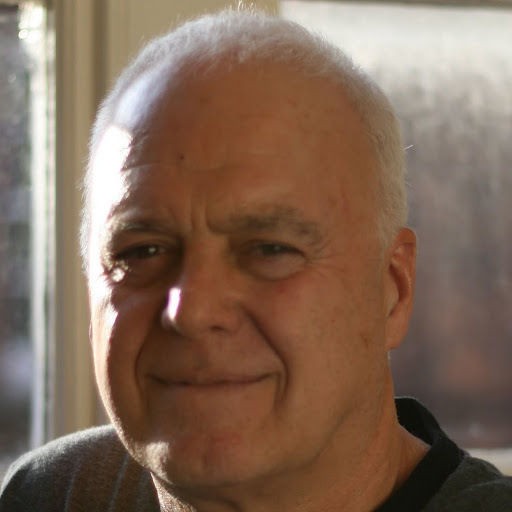 He writes about people involved in sinister deeds like murder, extortion, and retribution. He’s worked in a seaside arcade; as a record salesman, a decorator, a merchant banker, a marine, and a retailer. He was once shot by terrorists, winched from the jungle into a helicopter, and flown to hospital. He lives with his wife in Bucks. 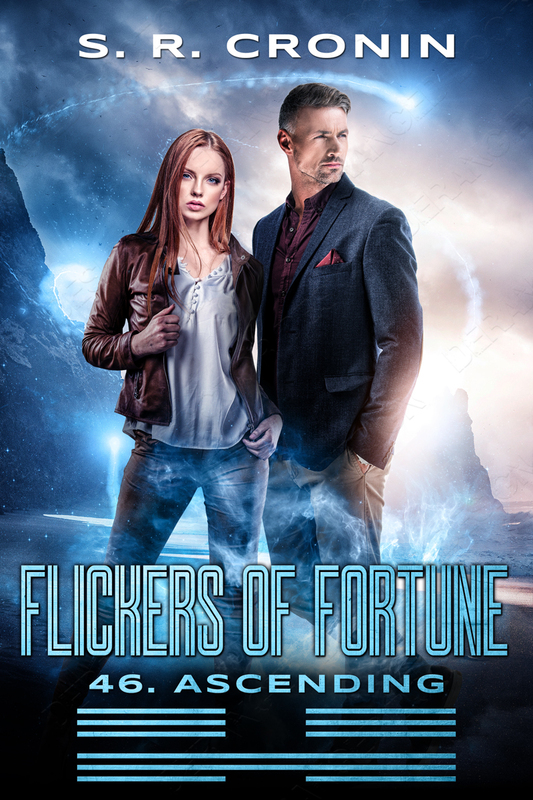 I’ve enjoyed interviewing fellow indie authors on my other blog for the novel x0, and have decided to try the same here. 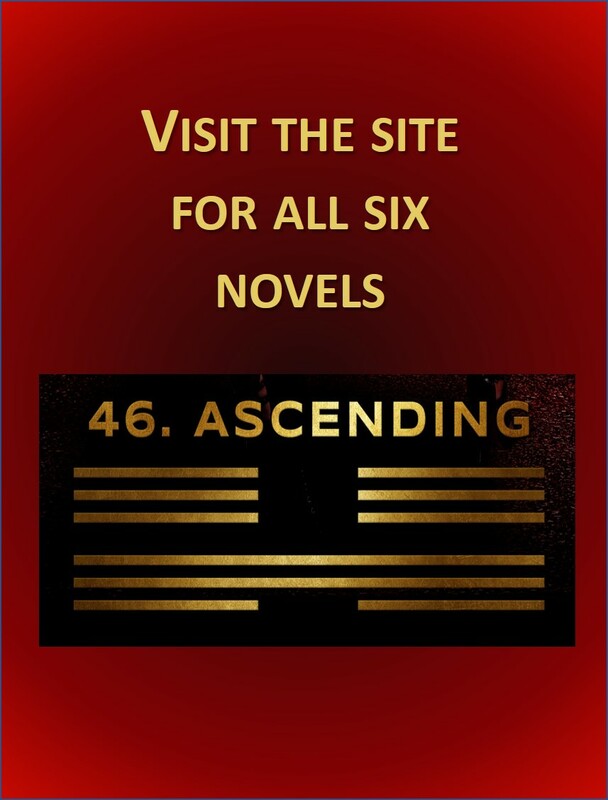 I will be featuring authors who are writing about any of the many themes touched upon in the novel y1. While my own novel focuses on the merits of appreciating ones uniqueness, please consider this intriguing tale about the darker side of that same theme. The Cult of Me is a supernatural thriller about a man who has spent most of his life tormenting the people around him. He has a unique ability to enter their minds and bend them to his will. Over the years he grows tired of this game and decides to end it all in a final bloody stand. He surrenders himself and plots to gain control of the prison. But while he is there he discovers that he is not as unique as he once thought. 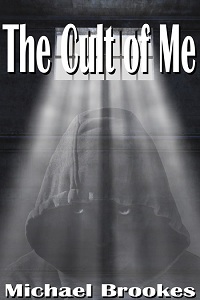 The Cult of Me is available from Amazon and a paperback version is coming soon! 1. The Cult of Me is your first book and part of a trilogy. Are you finding that it was harder to write the first novel, or it is harder to write the second one? I’m finding the second book (Conversations in the Abyss) harder to write. I’m not sure I can put my finger on exactly why. I’ve followed the same preparations – I’m a great believer in planning the book out in advance. I think I have learnt many things with writing the first book and I’m trying to avoid them now with the second. 2. There are a lot of different classifications for speculative fiction and the boundaries blur. I notice that you call your book “occult and supernatural”. What pushed it into this classification for you? This for me is one of the frustrating elements of book classifications. The Cult of Me, like many books, does not fall easily into a single category. It has a supernatural theme, but also has techno thriller and horror aspects. In my reading I cover different different genres and I find they all have something to bring to the mix. 3. You work for a game developer. Has that background guided your writing and if so how? Games are a young and developing way of telling a story. I’m looking forward to see how it matures. In my job I often have to provide punchy and interesting descriptions of the projects I run, this has helped me focus my writing, to make it tighter. I also have to be aware of the bigger picture and knowing how to plan things does come in useful.